The Niu NGT is the most powerful scooter in the Niu range with 3kw output, multiple engine modes and two batteries giving a top speed of 43mph and a range of up to 100 miles. The Niu NGT is the top of the range electric scooter delivering fast acceleration to it's top speed of around 43 mph. The high powered 3kw (3000 watt) BOSCH motor efficiently uses the two supplied Panasonic lithium ion batteries to harness the 35ah, 60 volts of power available giving you a range of between 50 and 100 miles (depending on your mode settings). You can simply switch between E-Save, Sport and Dynamic mode to give you unprecedented choice of riding experience. The two batteries allow you to optimise speed, distance and storage space on the scooter. You can even charge one battery indoors whilst riding using the other. The NGT includes features such as regenerative brakes, halogen running lights, indicator cancellation and built in GPS. With the mobile phone app you also have additional security and tracking features that use the scooter's built in GPS module to alert you when your bike is moved unexpectedly. This scooter qualifies for the 20% Plug In Electric Vehicle grant at the moment and this is already included in the pricing. Price excludes £55 OTR charges for registration and number plates. Detailed specifications of the Niu NGT Series can be found on the Niu website. To arrange a test ride please get in touch. We painstakingly designed and built this unique kit from scratch, choosing only suppliers that met the quality and reliability we demand. 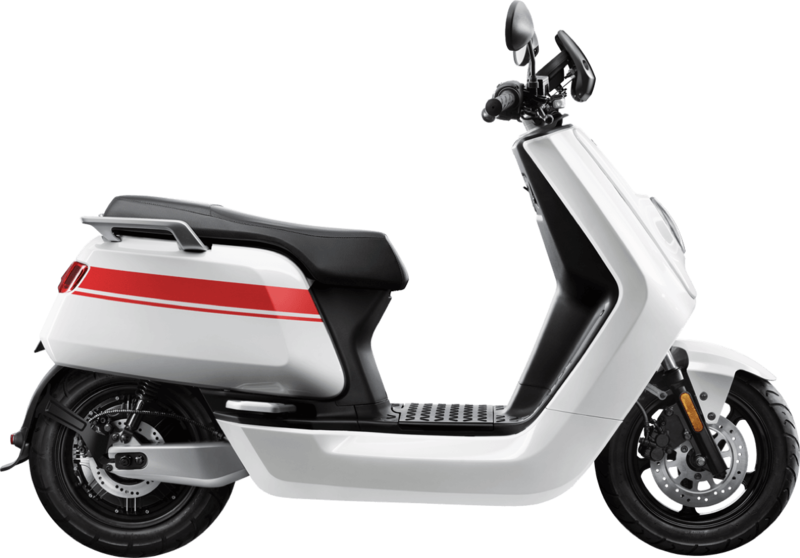 All classic scooters can be fitted with our electric motor technology If you have a suitable scooter you would like converting by us or are unclear on this is suitable for your bike, please get in touch. The models below represent our most popular conversions. Small frame scooters such as the Vespa Primavera (seen in our photographs) make ideal electric bike conversions. They are light and nimble , one battery with a 1kw motor for better range is the perfect set up here. Once converted these larger frame these models can hold a larger battery capacity and can be converted with our 1kw or 3kw kit. Like the large frame Vespas, wide frame variants can be converted with our 1kw or 3kw kit. Li series 1 to series 3 "and GP models" can be converted with our 1kw or 3kw kits. These can be fitted with a large array of batteries giving converted bikes a long range. Our Project:E kits were specifically designed to be quickly and easily installed at home with only a basic toolset. No welding or grinding necessary! Browse the images and then get in touch to arrange to visit our showroom. We can arrange test rides if you call in advance. As motoring emissions laws in major cities around the UK become tougher, now is the perfect time to discover the benefits of electric scooters and electric mopeds. No more worrying about driving your scooter into London's ULEZ (Ultra Low Emission Zone) or the ever increasing prices of road tax and petrol. Solutions are now really starting to offer options for the two wheel rider. As there is no petrol engine in either our vintage electric conversions or our range of Niu Scooters, there are zero emissions which make road tax completely free, along with helping you to do your part for the environment and your carbon footprint. Unlike classic engined scooters there is no choke, no 2 stroke oil or even petrol station stops with an electric bike. The speed, handling and manoeuvrability are also vastly improved and there are models suitable for full license holders and CBT/car license holders too. Almost all the models of electric scooter or moped we offer include removable batteries that you can simply take indoors and plug in to charge. With almost no moving parts, there is very little to go wrong in an electric motorcycle – making oil changes and expensive mechanical bills a thing of the past. The typical cost to charge an electric scooter is as low as 17 pence and even the higher performance scooters will not be much more than double this. 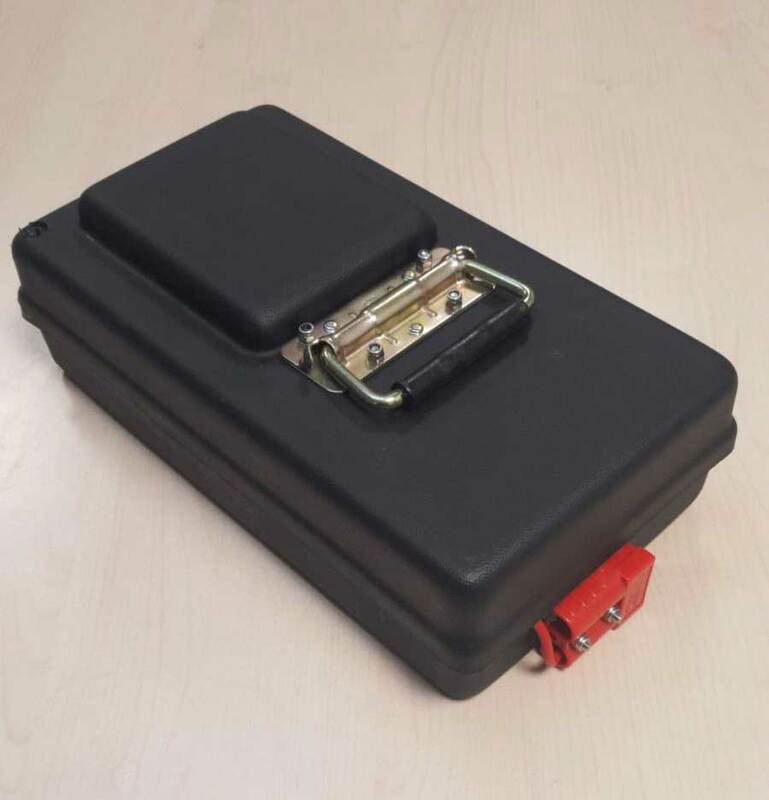 Our battery packs are made with industry leading Panasonic 18650 lithium ion battery cells encased in a custom made casing. Each pack is removable for charging indoors and added security. All Retrospective Classic scooters and Project:E equipment comes with a full 12 month warranty, covering all parts and labour. New scooters all come with full manufacturer warranties which vary from 12-24 months for the scooters and up to 3 years for the batteries.